Home / Photo Flops! / Photo Flop! 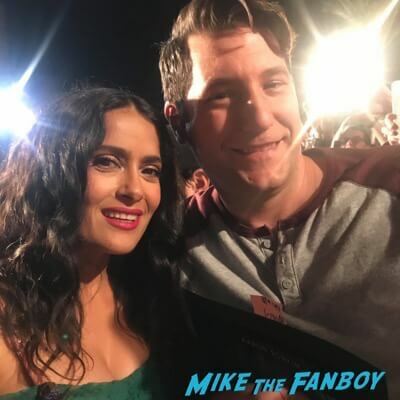 Meeting The Incredible Salma Hayek… But The First Photo… It’s A Total Flop! Doh! Photo Flop! 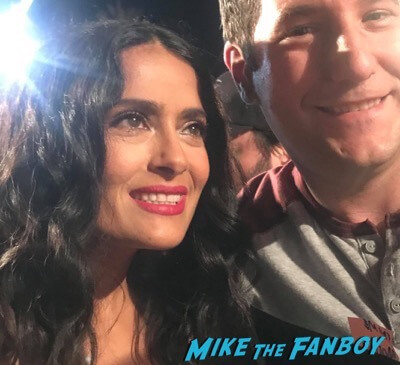 Meeting The Incredible Salma Hayek… But The First Photo… It’s A Total Flop! Doh! 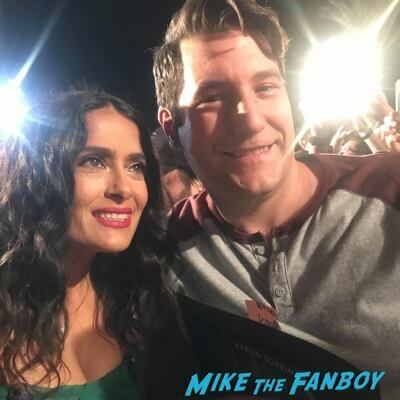 I was at the Palm Springs Film Festival last night, and Salma Hayek was super nice. She signed down the entire line and did photos. Adorbs! It was a bit of a Flop! Doh. 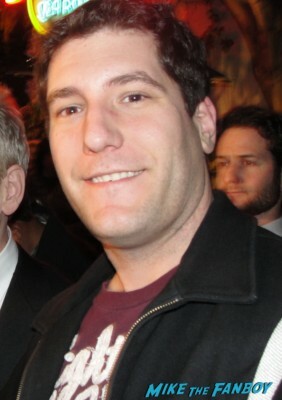 Thankfully, Andy saw that it wasn’t the best and I got a retake but I still think it’s pretty funny. Photo Flops! 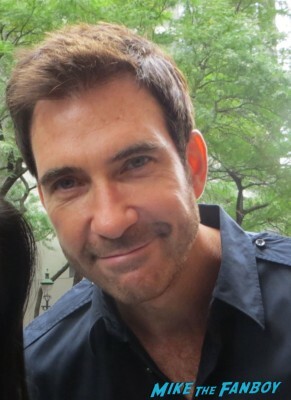 Meeting The Practice Star Dylan McDermott But Blink And You’ll Miss Him! Doh! Photo Flops! Meeting Romy And Michele Star Elaine Hendrix and Getting TWO! Photo Flops In One Day! Doh! Your face is exactly the same in both pics!